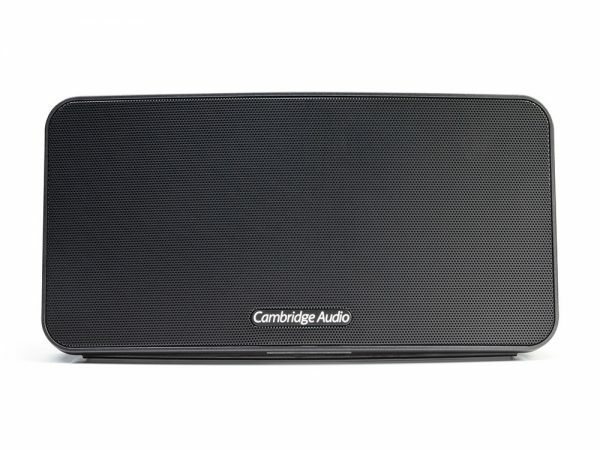 Sometime back we tested out the Cambridge Audio Minx 100 (https://www.oxgadgets.com/2013/06/review-cambridge-audio-minx-air-100.html), and were fairly impressed by what the speakers could manage. So when Cambridge Audio sent me the latest addition to the Minx range, the new Minx Go, I was fairly excited, and wanted to give it a good try. This is the latest edition of the Minx Go speaker, and the new version promises not only new features in the form of increased battery life, but also reduces the price. 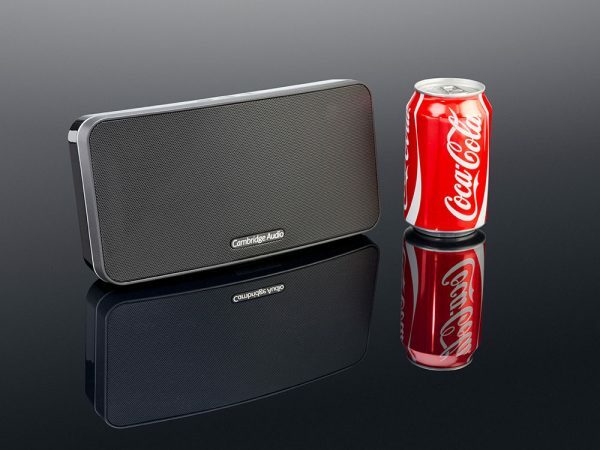 At only £99.95 RRP, this puts it right in range with all the other Bluetooth portable speakers, including the Jabra Solemate we tried sometime back. As far as the shape goes, the speaker looks very similar to the Minx 100, although much smaller. The smooth curves of the Minx 100 have been imported, but the size is small enough for this to be portable. On top are three buttons. Two are for volume control, while the other is the power button, which can also be used to pair this. At 1.08 kg, this may not be the lightest speaker among the portable category, but it isn’t too heavy either. The pouch adds to the portability of the device. At the back you see enough to tell you that this is packed in with features. A USB port allows you to actually charge your devices off of the battery in this, while a 3.5mm input lets you connect any device to this speaker. A power input lets you plug in the charger to charge the device. An LED gives you the status of the battery life. The pairing is as straight forward as it gets. Set your phone (or other Bluetooth device) on scan mode, and do a double click on the Power button on top of the device. The Minx Go appears in the list. Click on it and you’re good to go. You can pair up to 8 devices, which makes this very useful. You can virtually have the whole family and your friends hooked up to this for the best music performance! This is where this speaker is very good. 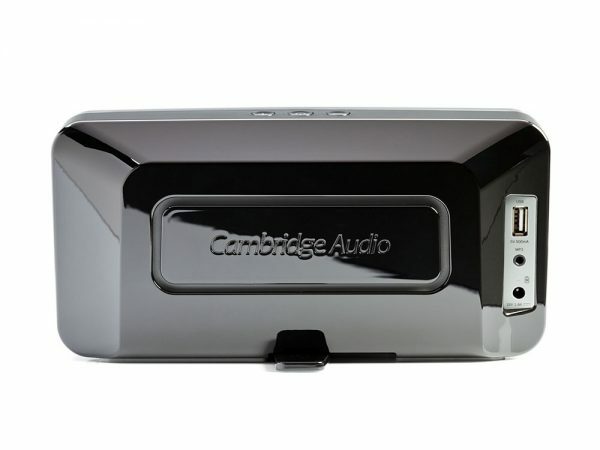 A very powerful voice, a typical characteristic of everything Cambridge Audio, manages to surprise you by how loud it can get. Most tones sound clear, though there is a very slight buzz when you go into the high bass. That can be ignored, or it may be an issue, but it depends on what level of audiophile you are. However, for portability as well as ease of use, there is not much for me to complain. Can I make calls with this? A specially designed acoustically damped body to allow you the best performance and least distortion. Pair up to 8 devices. It promises up to 18 hours, and a varied use over a week delivered about that. This makes it very reliable as a portable speaker. This little speaker has quite a lot going for it. The size, the cost, the looks, and the nifty little features. The only issue was the very slight distortion on high bass, but that is easily ignorable. So if you’re in the market for a cost effective portable speaker, this is definitely the one to go for.